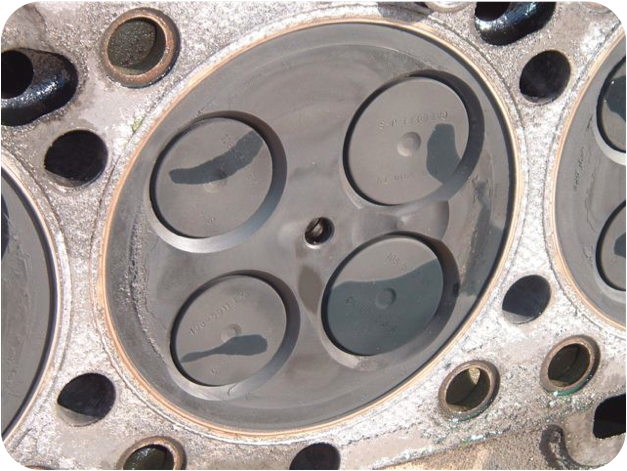 Because UltraBurn® allows engines to run cleaner and combust fuel more completely, torsional vibration can be reduced. 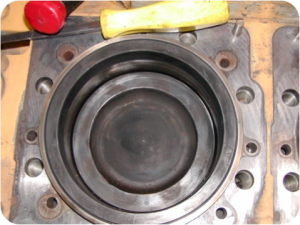 This means less wear on vital engine parts like main bearings and rod bearings. UltraBurn® has also been shown to reduce lubricant “soot”. It has been reported that service technicians who pulled cylinder heads for routine maintenance were amazed at how clean the internal surfaces were.